The exhibition "Josef Albers in Mexico," is on view at the Solomon R. Guggenheim Museum through Feb. 18, 2018. Thsi show brings together never-before-seen photographs and collages taken by the artist during his frequent trips to Mexico, offering a new perspective of his most celebrated abstrat works. 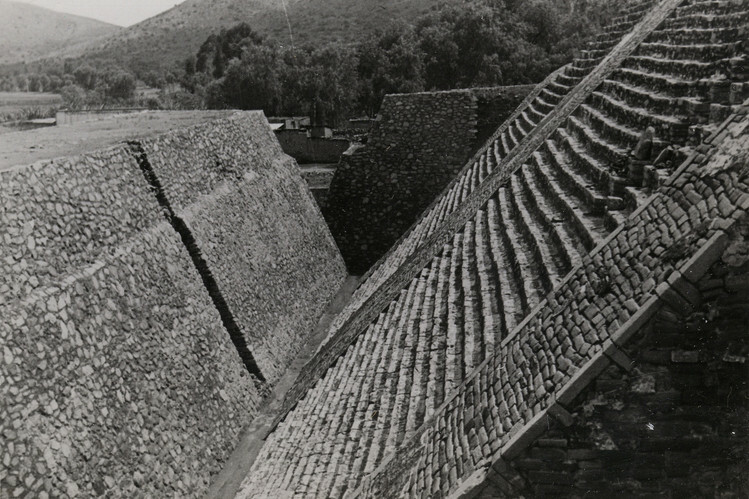 The black-and-white photographs that Albers made in Mexico are like sketch notebooks of forms and ideas for paingings. 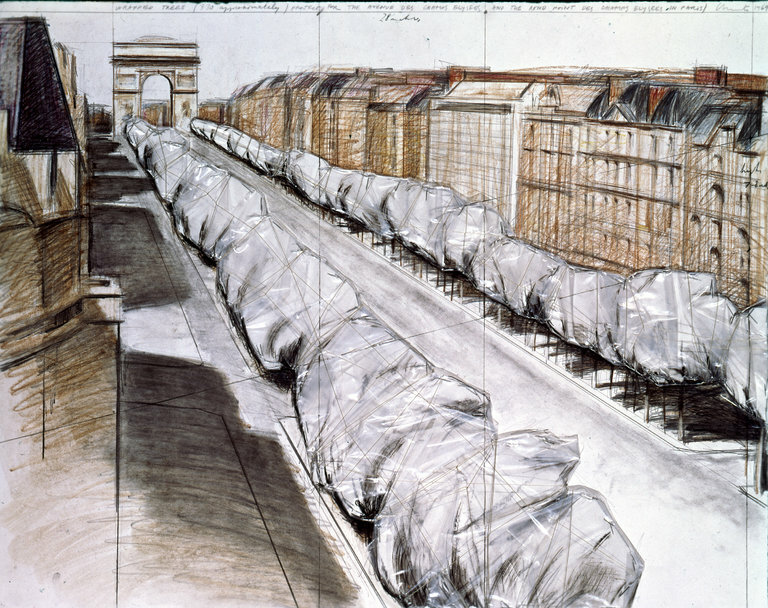 A drawing of a 1969 proposal to wrap the trees in Paris. The idea was rejected by the city authorities. The monumental works of Christo and Jeanne-Claude, known fo gigantic projets in which large structures are draped in cloth and trussed with rope, are now on view at the ING Art Centre in Brussels through February 2018. The exhibition uncludes more than a dozen ideas that were never completed - a tentalising opportunity to imagine great works of art that never existed.